Are you a novelist or a copyright holder of a book? Do you want your book, made into a feature film? 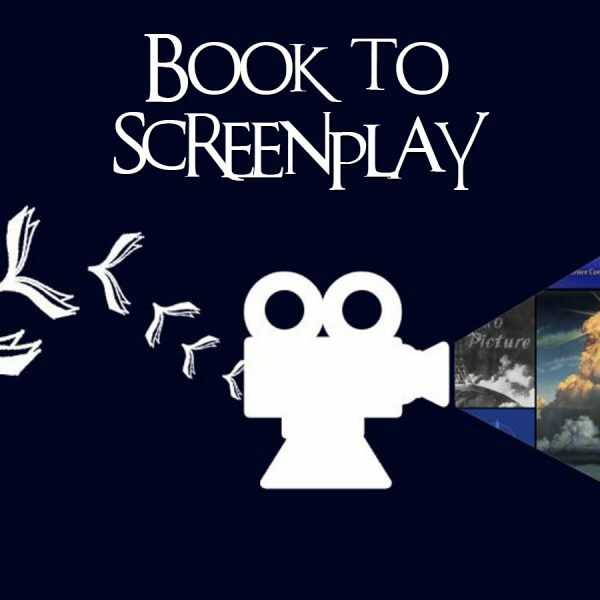 In order to meet your requirements, we bring to you, our most popular book to screenplay adaptation service. Our expert screenwriters will help convert your book to screenplay. This service is specially designed by keeping in mind about the requirements of authors and production houses (who hold the copyright of some books). Speaking of expertise, we are operating www.thescreenplaywriters.com since 2009 and have written over 125 screenplays. It is one of the leading screenplay writing services in the world with some of the best Hollywood & Bollywood screenplay writers in our team. Meet some of our veteran screenwriters. Are you an author and written a novel? Has your novel been appreciated by many? Then, it is time for you to plan and take the next step by turning your book into a phenomenal screenplay. It will not only help you to reach a greater number of audience but also make your story lively visible. But adapting a novel to screenplay is not an easy task. Therefore, it is very important for you to choose an experienced screenplay writer. Are you from a production house that has purchased the rights of a novel? Are you in search of an expert screenplay writer? Then you have landed at the right place, as we offer our book to screenplay service for you. We make sure to complete the screenplay with vivid visual references, strong characterization, catchy dialogues, and the best climax. The screenplay will comprise all the important plot points of your novel yet make unimportant portions concise or omitted. As a result, your 300+ pages novel will turn into a 20-page-screenplay keeping the true essence of the novel unchanged. Pinaki Ghosh is a skilled screenplay writer and has written screenplays for over 100 Indian and American films and television shows. He has also authored over 12 books. Pinaki has worked successfully with media brands like BBC, Cartoon Network, National Geographic Channel, ABP Ltd, etc. At the same time, he is the founder of Power Publishers, which is India’s leading book publishing company and Power Publishers & Motion Pictures – a popular film production company in India. For film pitch writing service, click here. For film treatment writing, click here.